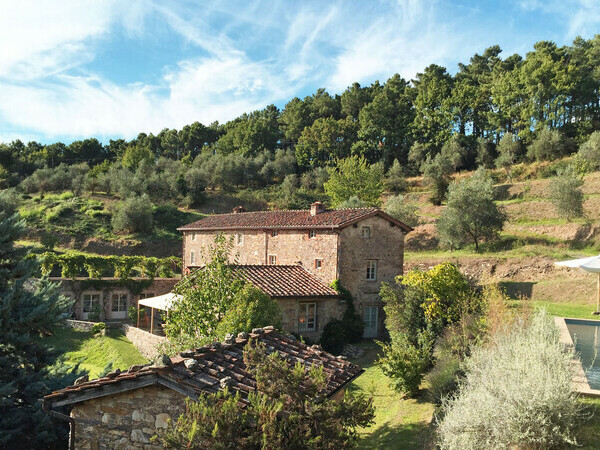 Antique villa with past charm close to Volterra in Tuscany. Fully staffed with cook. Fenced pool. 33 km from the beaches. More informations here. 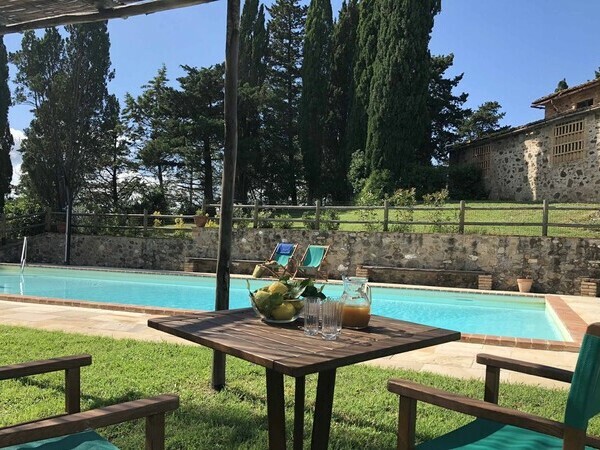 Nice villa very close to Florence, furnished in a bohemien style. 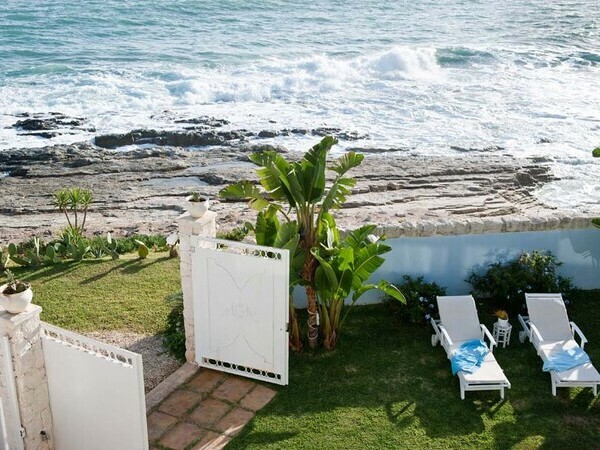 Very panoramic position and lovely veranda for outdoor meals. 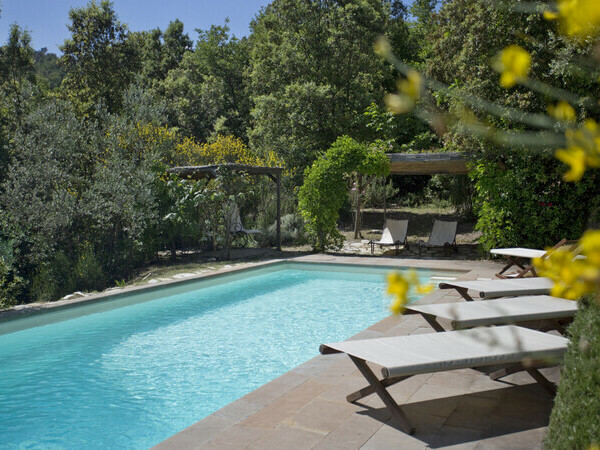 Villa private pool, conveniently located in the heart of the Chianti region, close to Siena. Practical layout. Fantastic views.